clean things that most people forget! Your building is the face of your company. Free yourself from the duty of cleaning by hiring ShineByDesignCleaning for all of your commercial cleaning needs. 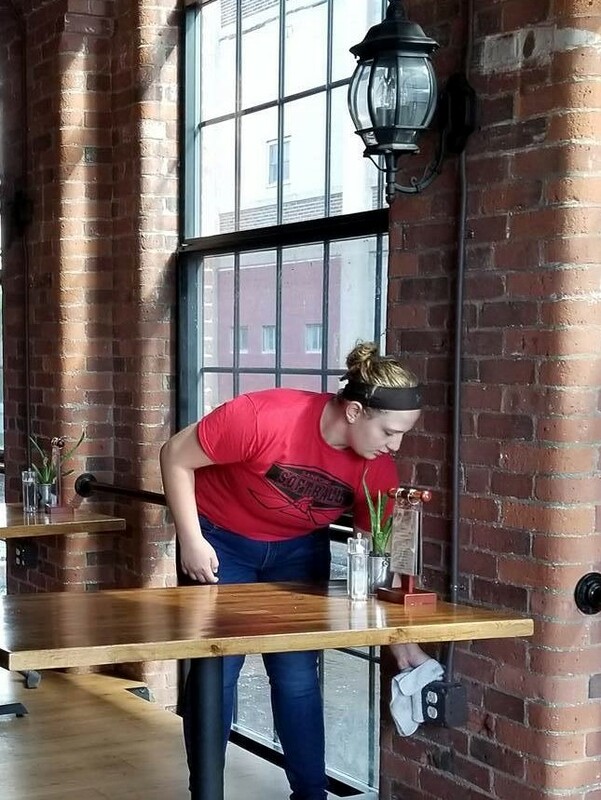 Not only will your building look and smell great, companies that hire commercial janitorial services receive the benefit of time. Leaving you free from completing the duties yourself. This means you do not have to worry about how the building will get cleaned. When ShineByDesignCleaning is scheduled to come, we will show up and complete all of these duties for you! A professional commercial cleaning company can turn your commercial building into a building that you can be proud of. These services will ensure that you are providing a clean and safe environment for your workers and clients. After the cleaning is complete, your business will be free from germs and everything will be sanitized.You can create a unique cleaning plan and schedule with ShinebyDesignCleaning. Most commercial cleaners are willing to set up a schedule that is convenient for the client. They are also willing to clean certain things, even if they are not items that they normally clean. A good cleaning business will strive to make you happy and content with these services.